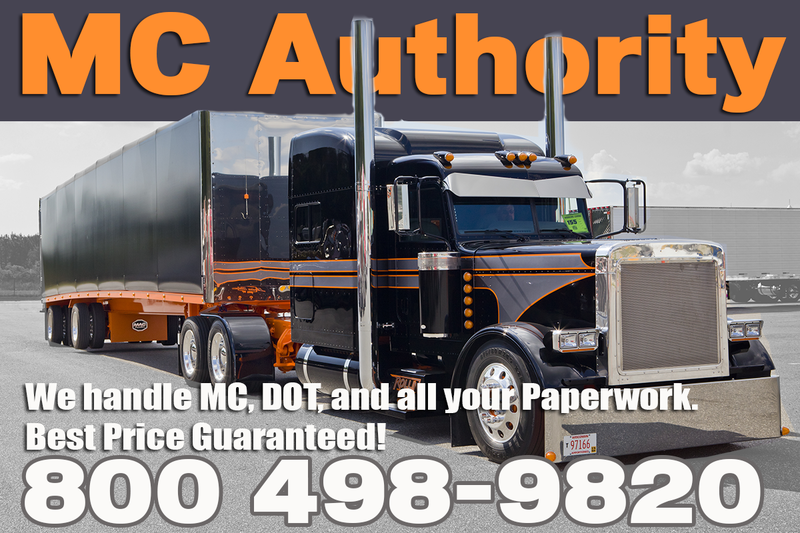 All companies need MC Authority or ICC, if they operate as for hire, transport passengers in interstate commerce, or transport Federal regulated commodities. there are different types of authorities like Broker, for hire trucking, its depends on companies what kind of business they wanted to run. Our expertise team can help you choose right authority for your business, and help you getting all the requirements to activate your MC authority. Send us your Telephone Number and we will contact you and explain all our services. We will be glad to answer all your questions regarding MC / MX / FF Authority.